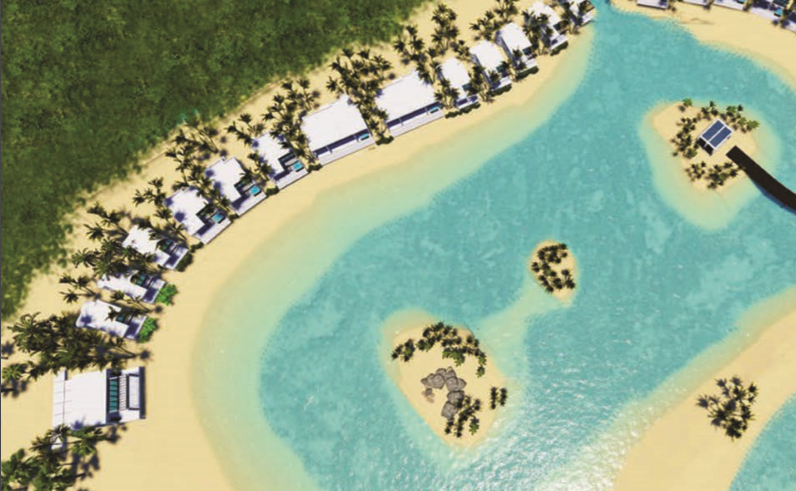 NORWEGIAN CRUISE LINE is investing £275 million to improve facilities at its 250-acre private island of Great Stirrup Cay in the Bahamas. The work, expected to be complete by next summer, includes a twin 1 ,000ft zipwire and an underwater sculpture garden for snorkelers to explore. 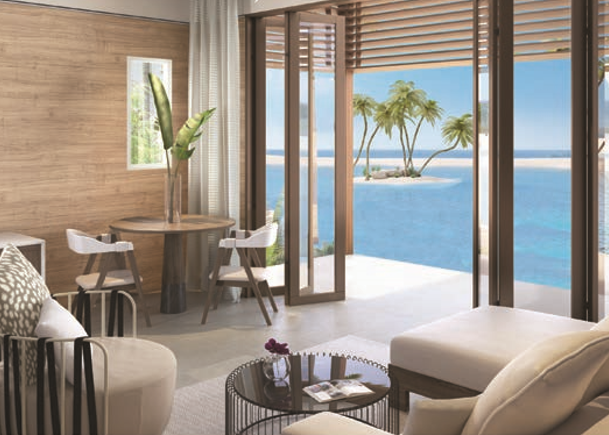 exclusive lagoon retreat, with a Mandara Spa and an ocean-view restaurant. Elsewhere on the island will be a Landshark Bar & Grill, created in partnership with Jimmy Buffett’s Margaritaville.